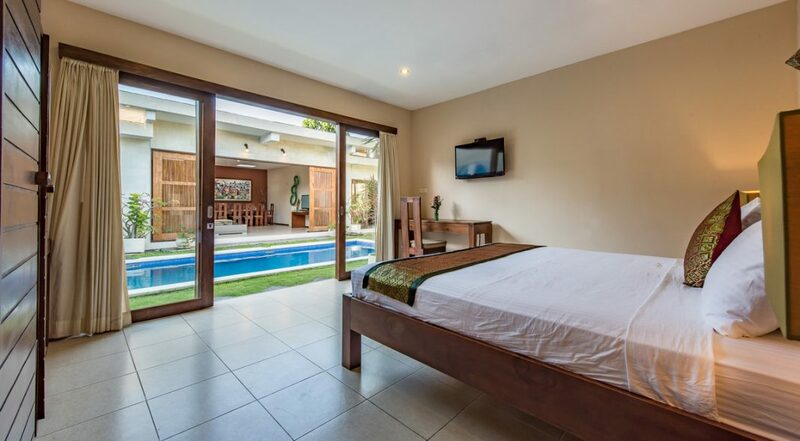 From $ 317 $ 286AUD per night We have direct contracts with most villa owners. We don't add any booking fees. We are 100% transparent with no nasty surprises. 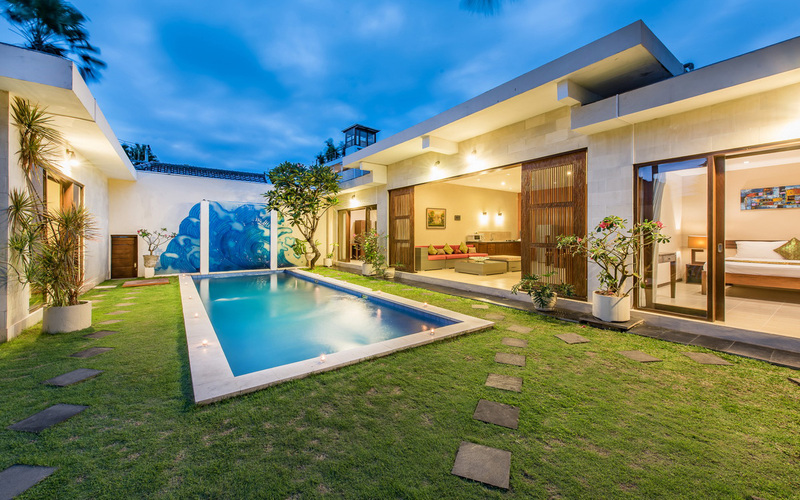 If you want to be in the centre of all the action then this is the right villa for your next Bali holiday. 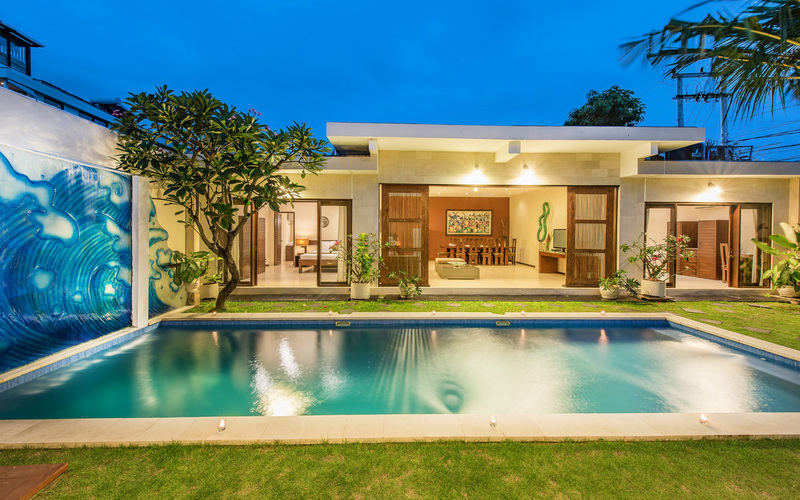 Really good value as your getting your very own 3-bedroom private pool villa in one of the most popular areas in Bali. 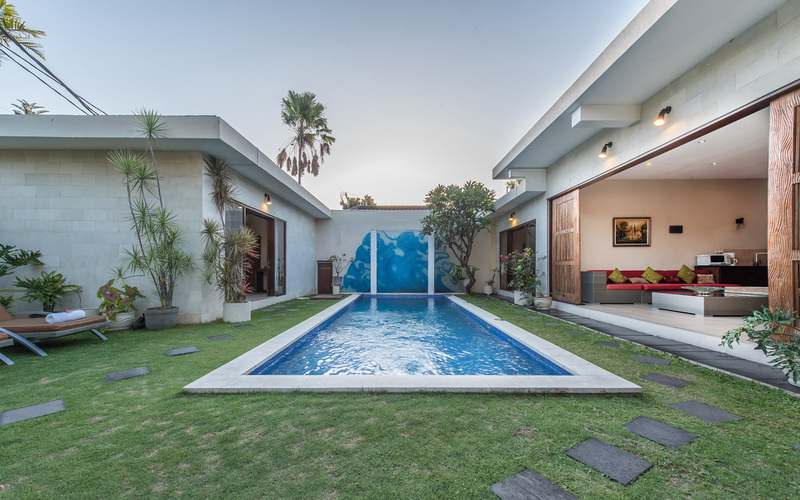 Located in the heart of Seminyak the 3 bedroom Seminyak holiday villa rental, Daria Villa complex offers private holiday villa accommodation just a few hundred meters from Seminyak’s most famous strip, Jalan Oberoi. 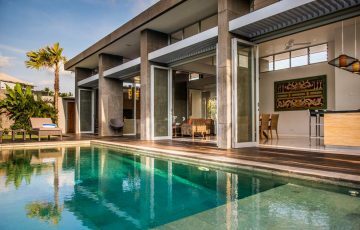 This is the latest edition to the group offering modern architecture with spacious living areas and generous sized bedrooms along with your own private pool. 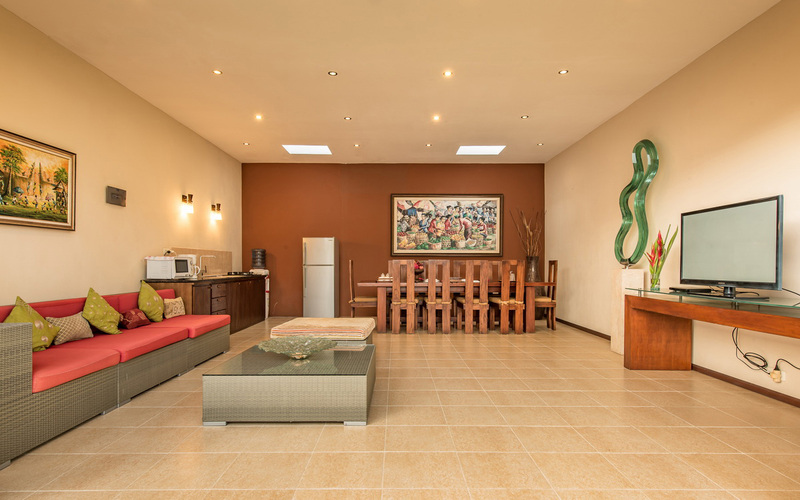 The villa offers great value for money in an unbeatable location. 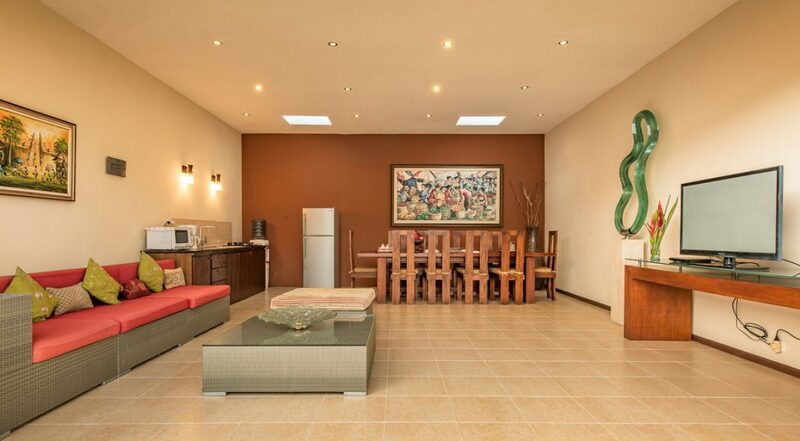 If you love your shopping and enjoy eating out at fabulous restaurants then you should really spend some time at this villa. 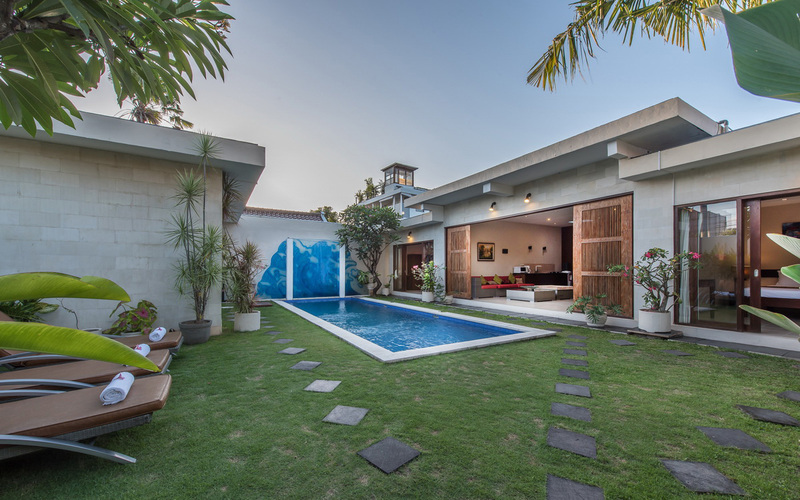 The gardens main feature is your private pool with its crystal clear waters and vibrant artwork at the pools far wall adds a modern twist. 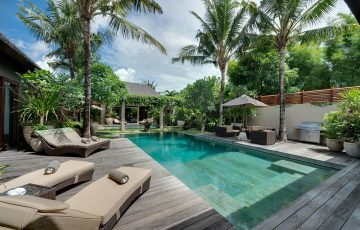 There is a generous lawn area around the pool, perfectly manicured and it also has sun lounges for guests to soak up the sun during the day and chill out by the pool. 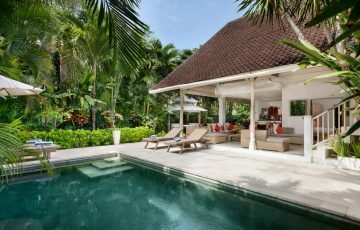 The main living room is situated between two of the bedrooms, it opens directly onto the pool with a large rattan sofa in front of the huge plasma TV with satellite channels, a modern kitchenette with appliances for cooking and a large timber dining table that can comfortably seat up to 10 guests. 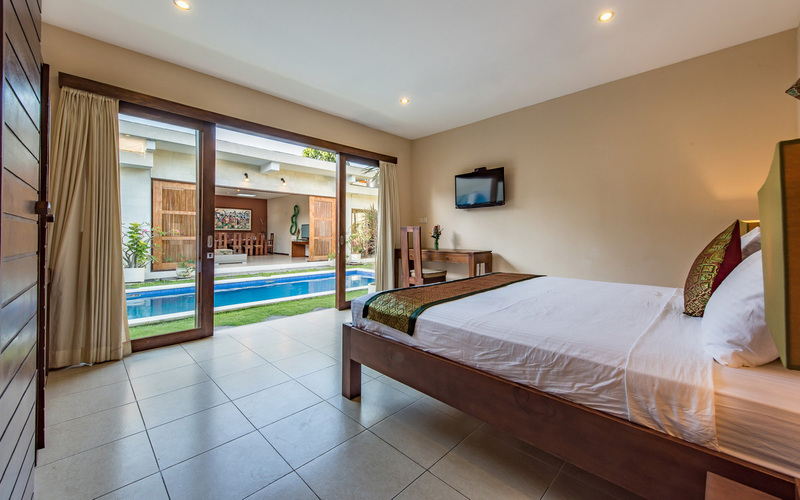 Two of the bedrooms are located either side of the living space while the third is located on the other side of the pool. 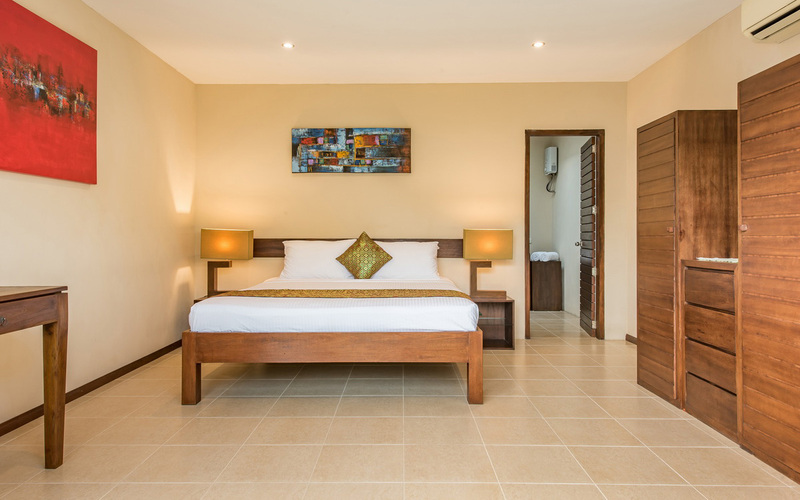 Guests can relax in comfort on their king sized timber beds, there’s plenty of built in wardrobe space, wall mounted flat screens and a writing desk. 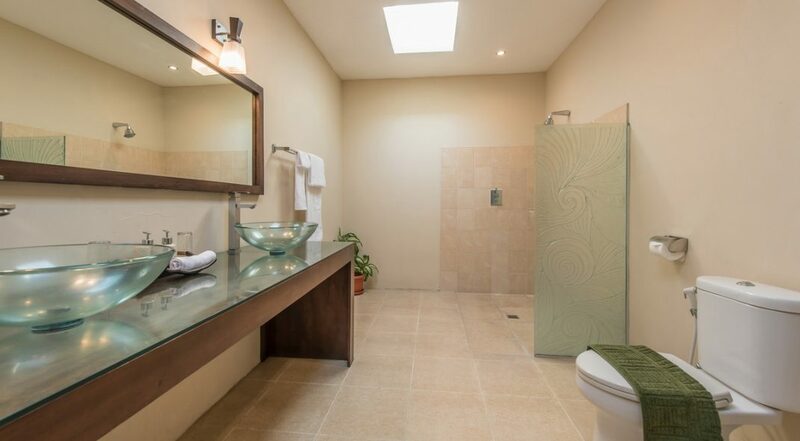 The ensuites feature twin vanities and large rain shower stalls. 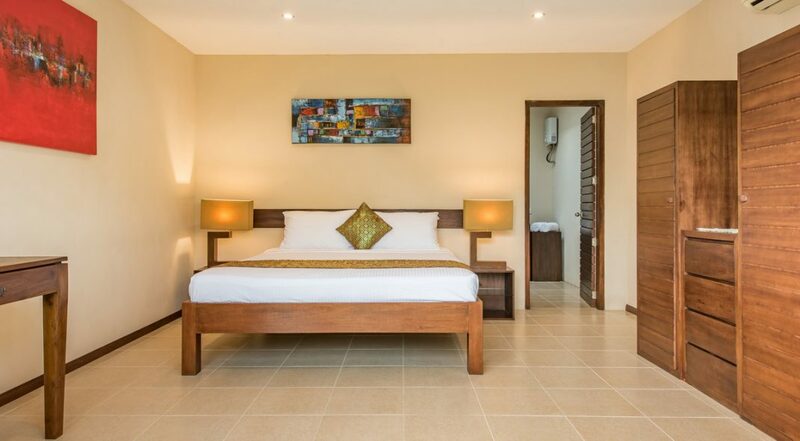 The villas complex has an extensive team of staff ready to serve you and make sure your every need is taken care of. 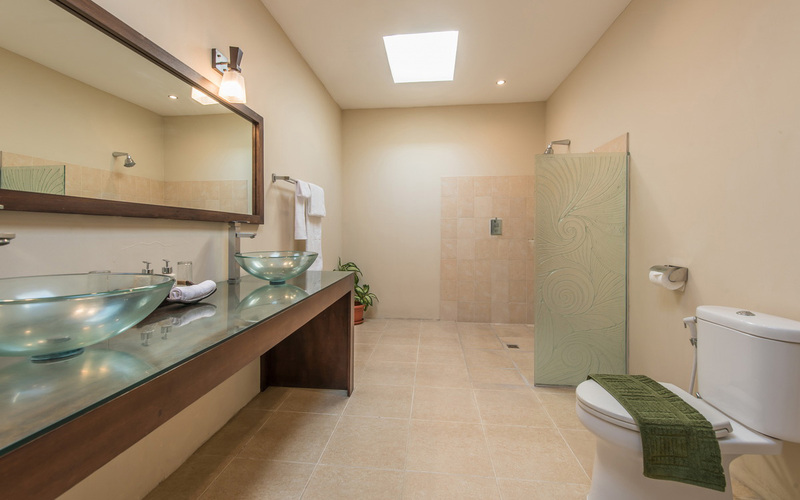 There is a concierge service to handle all your bookings and transport needs, a catering service so you can order food and beverage at any time and in-house spa and baby sitting services. There is also security for complete peace of mind. The villa is just a short walk from Jalan Oberoi where you can take a morning coffee at the Corner Cafe, maybe lunch at Mama San, an afternoon champagne at Red Carpet, some grocery shopping at Seminyak Square, dinner at Ultimo or Rumors and some holiday fun at La Favaela. The beach at Ku De Ta & Potato Head is around 15 minutes walk from the villa, here you can enjoy the sunsets and maybe let the kids enjoy a fun surfing lesson. 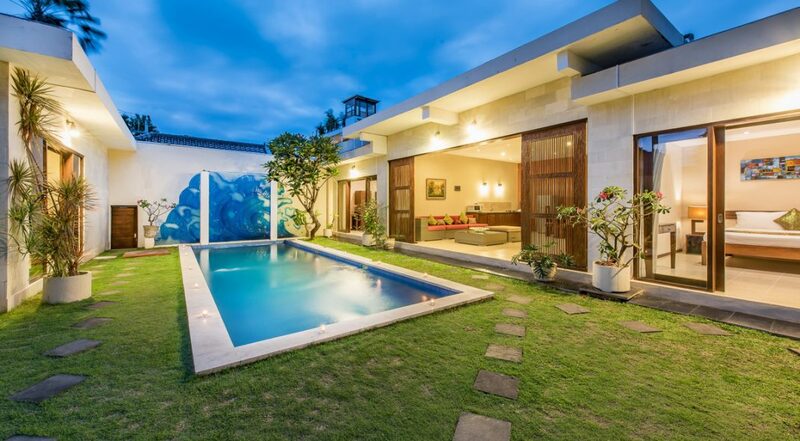 An amazing family friendly villa in one of the most sort after locations in Seminyak. 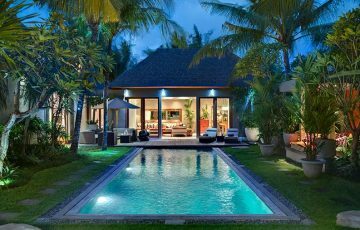 To view our extensive range of 3 bedroom Seminyak Villas or Bali Villas please contact our reservation team who are more than happy to help you find the right villa for your next Bali holiday. 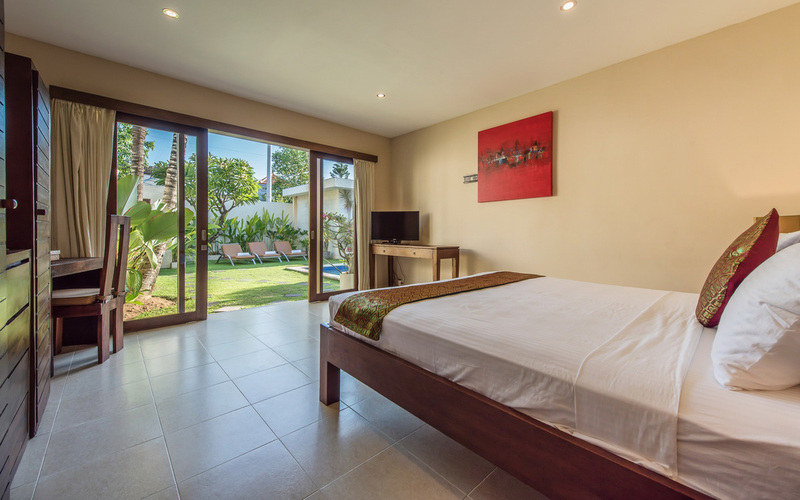 This is a popular Seminyak villa so if your planning a trip to Bali, especially during the Australian school or public holidays please book Villa Daria well in advance. 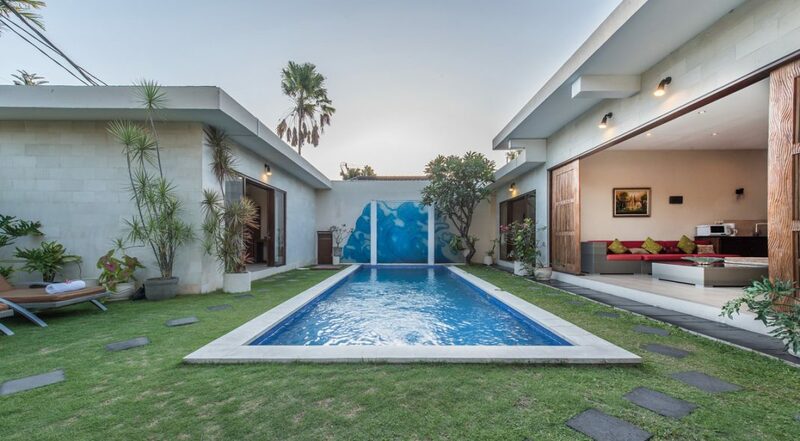 All the kids wanted to do was play in the pool and we just loved being in this really peaceful villa. Magical location. Loved the fact that getting to the beach was super easy. We could walk every where and found what we wanted; restaurants and shops at our front door. 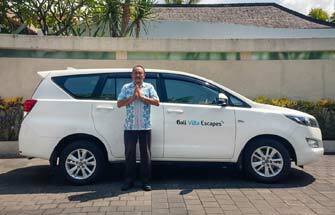 Friendly villa staff as well!!! Happy to recommend this. My husband likes surfing and so does our 2 teenage sons so being near the beach was a huge bonus for them. They rented some scooters and could get there in the morning for a surf within 5 minutes. I loved the way that the villa was so quiet yet really central to so many wonderful sights and shops that were all so easy to get to. 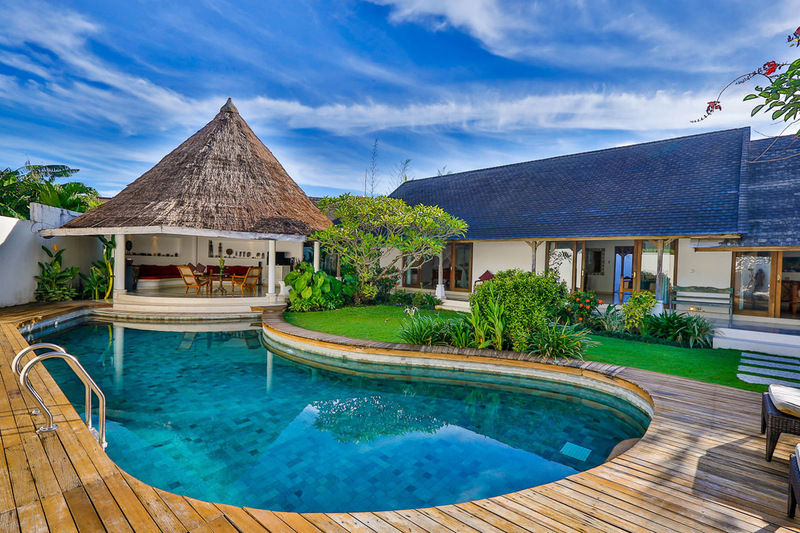 For the price & location I'm really happy we came across this villa and we are definitely thinking about another trip here. Location, location, location!!! 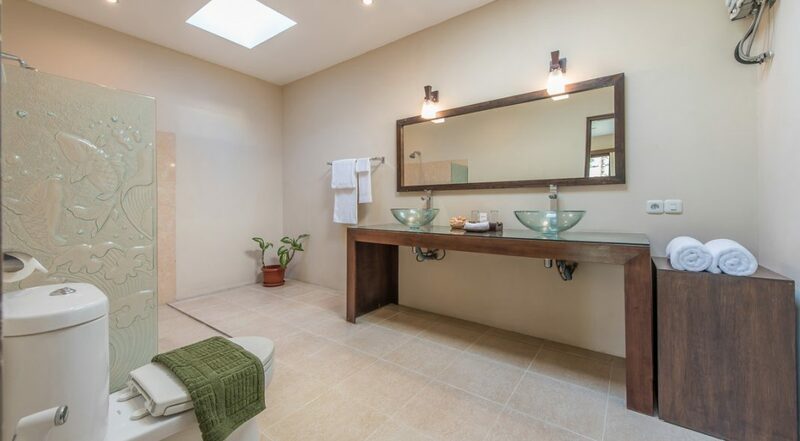 I think that just about sums up this villa. Go for it. 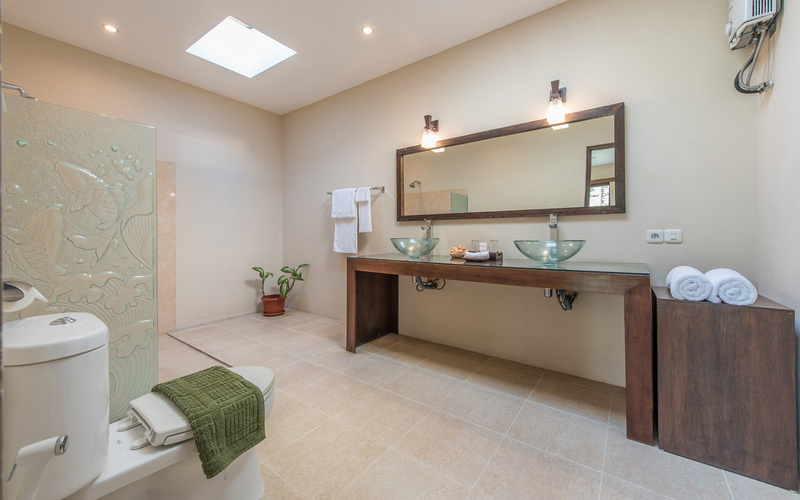 For the price you are getting tremendous value when you stay at Villa Daria. We were here with our 3 young children and didn't want to spend a fortune but we did want to be close to the beach and places where we could go out for a meal. 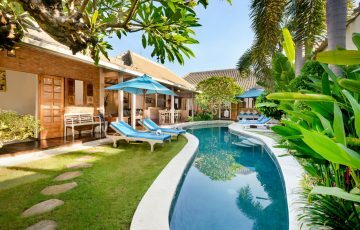 Lucky for us we found this villa. The 8 days here were fantastic.